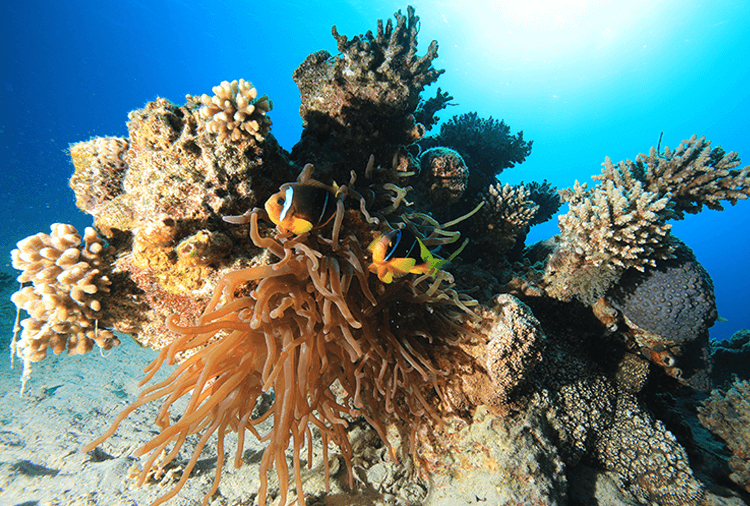 King Abdallah Reef is one of the biggest and longest dive sites of the Marine park of Aqaba. 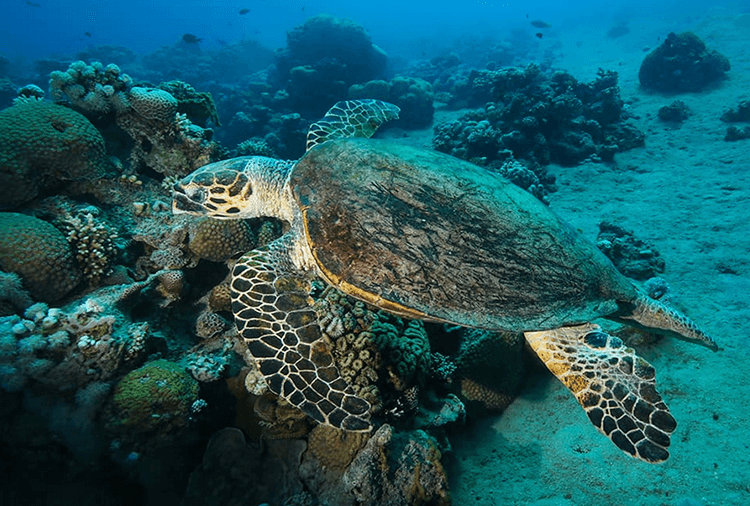 It is a huge slopping reef where you can find a lot of turtles and even big fish such as trevallies or tuna. 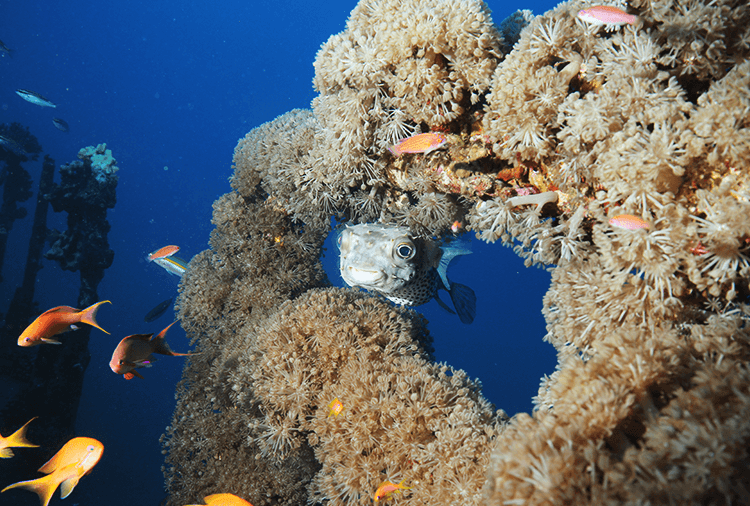 Named after King Abdallah II, it has three mooring lines where the boat can stop and is one of the biggest dive sites in Aqaba. The reef is dropping from a very shallow part down to 30 meters and plus. It is the house of many turtles and is very common to meet them during your dives. When you head north if you keep an eye on your left, you might even see sometimes some tunas hunting. 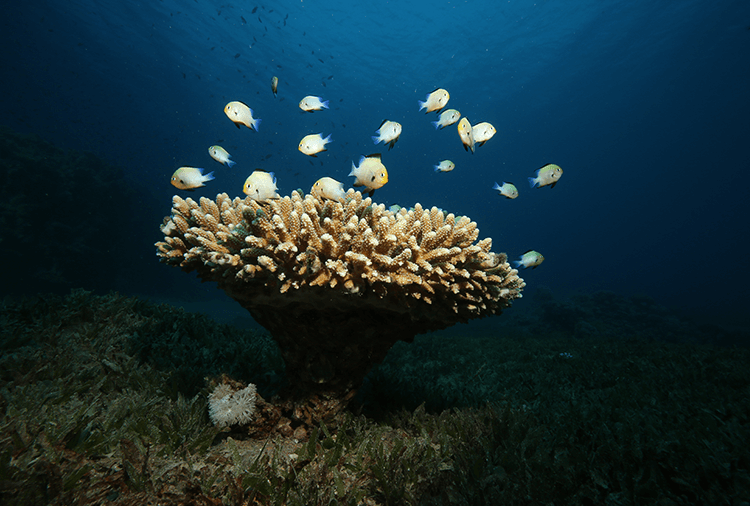 On the way back, on shallow part, you will see lots of fire corals with schools of angel fish. It is so a long and big reef that you will never dive and see the same doesn’t matter how many times you will dive it!